Marian + Hazel: Etsy Pop Up at west elm! 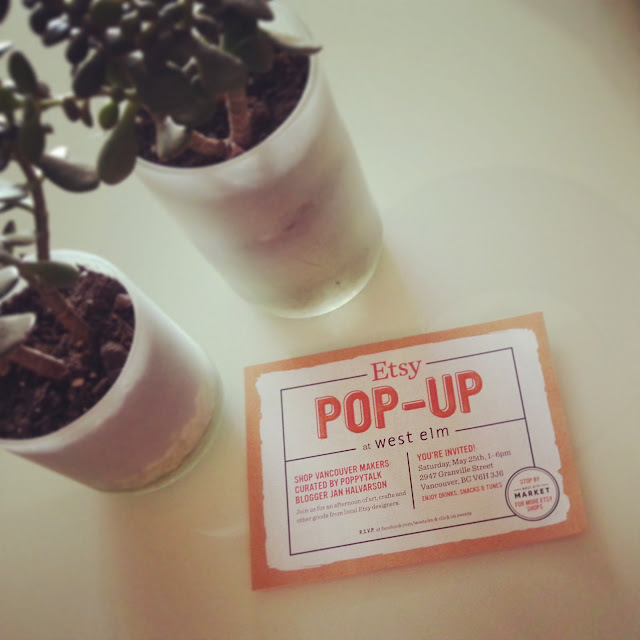 Etsy Pop Up at west elm! Tomorrow from 1-6 Marian + Hazel along with 15 other super talented Etsy artists/designers will be showcasing our handmade wares at west elm on Granville St. in Vancouver! It is sure to be an amazing event with music, drinks and snacks!! BC Living also wrote a lovely article about the event and features quotes and images from myself and Jeannette Ordas from The Beautiful Project! Hope to see you there!! 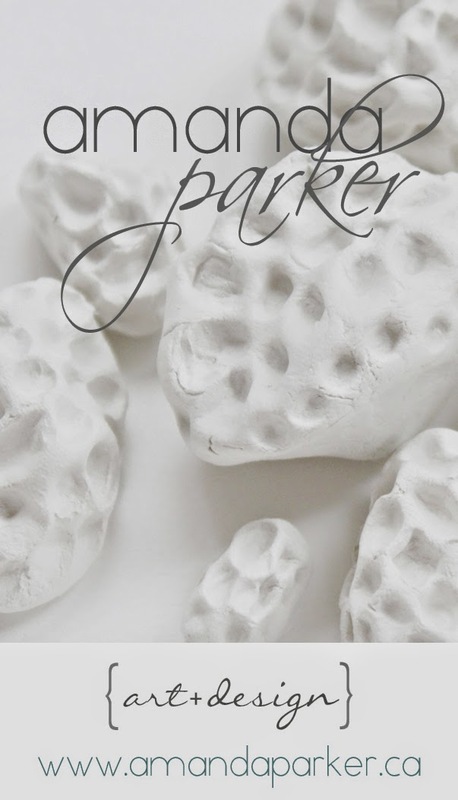 Brick & Mortar Living is Turning One!